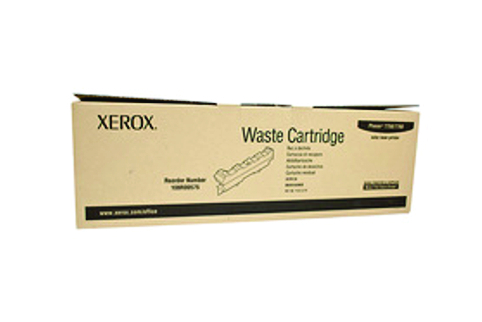 Xerox Waste Toner Bottle for the above Fuji Xerox printers. Residual toner from the drum cartridge is collected in this unit. Approx 30,000 pages.